Let’s take a look at the new “XBOX ONE” architecture and understand its new design. For that, we have a couple of images of this new Microsoft console, that will allow us to contemplate it in high resolution. The New Xbox One console comes with a brand new design, slightly different from the slim version of Xbox 360, but keeping the main line. What we have here is a very simple design that shows how sofisticated, a home videogame console can be. In front we have the place where we can put Games, Blu-Ray Disks, DVDs and much more, alongside with a Xbox Logo in the right, that will shown the status of the console, whether it is Online, Offline or is responding to what we demand. In the back of the console we have the usual place to connect power cables and more such as HDMI and USB ports. While in Xbox 360, Microsoft wanted to make the console smaller, it doesn’t seem to happen with “One”. The new Xbox console look very big, compared with the latest version of Xbox 360. It Reminds the appearence of the Classic Xbox, because of its size. However, we can understand that it might need space for all the quality it promises to have, and Microsoft probably has in mind the release of new and smaller editions in the future, just like it happened with 360. It doesn’t seem to be a problem, as long as it works as it is suposed to do. Xbox owners are probably familiar with the big dimensions of their consoles, so, No, it won’t be a problem. 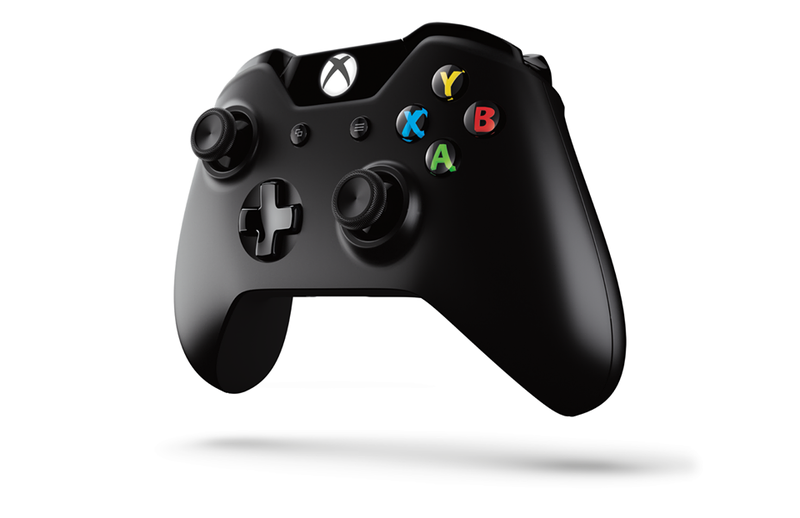 The Xbox controller is known as simply the best videogame controller in the world, so Microsoft kept the same design used on the past generations, like it was expected, but added even more quality. The look of it, is just amazing, keeps all the major bottons such as the Two Sticks and Directional Pad but both upgraded with a more sensitive and precise control. The new controller also keeps the conventional A, B, X, Y buttons as well as the Left and Right Triggers and Bumpers that are upgraded to work as impulse triggers as well. In addition, we’ll have two buttons in the middle of the controller between the left stick and the ABXY that are probably supposed to work as the well known “Start” and “Back” buttons. 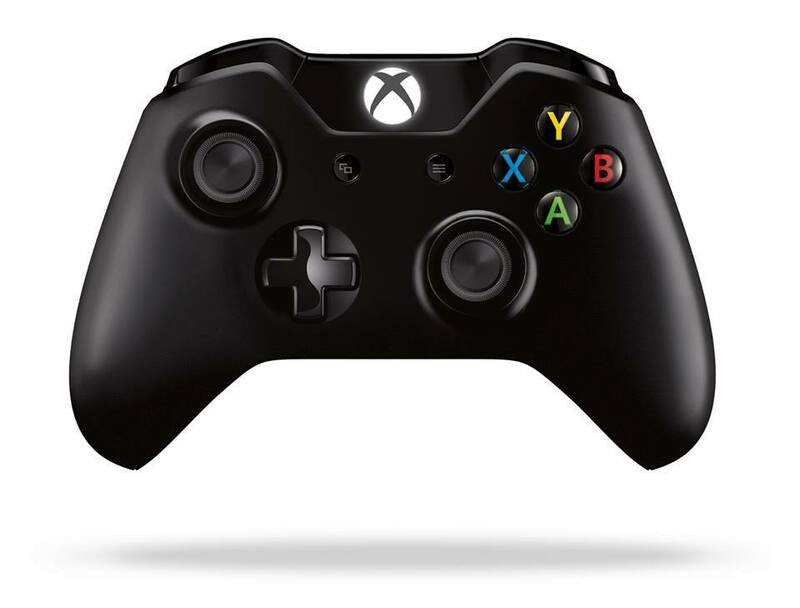 As for the Xbox botton on the controller, that was first introduced with Xbox 360, ww don’t know if it makes part of this generation controller. As for new stuff introduced, we have a integrated battery compartment, which means you won’t need to waste your money in batteries like it happened with Xbox 360! It will also have Wi-Fi Direct Radio Stack, alongside with the Impulse Triggers, refered previously. 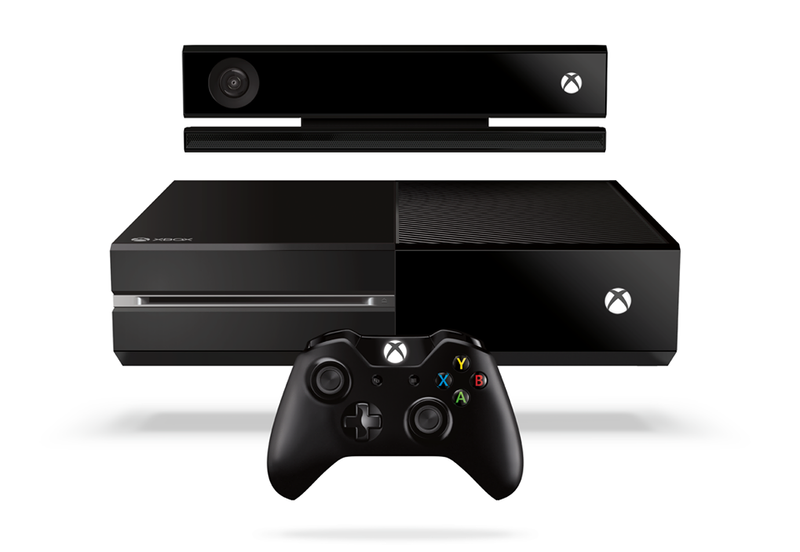 The Xbox One comes in Black, to match the console itself. For the fans of the White Xbox 360 (my case), it is very early to know if Microsoft actually plans to release an alternative white edition of Xbox One, but I wouldn’t be surprised if it happens. Now it’s time to talk about Kinect, the addition to Xbox 360, presented back in 2010, sees itself reinvented in 2013 with Xbox One. If the use of the machine was optional when we talk about 360, with Xbox One, Kinect is required for the system to function. 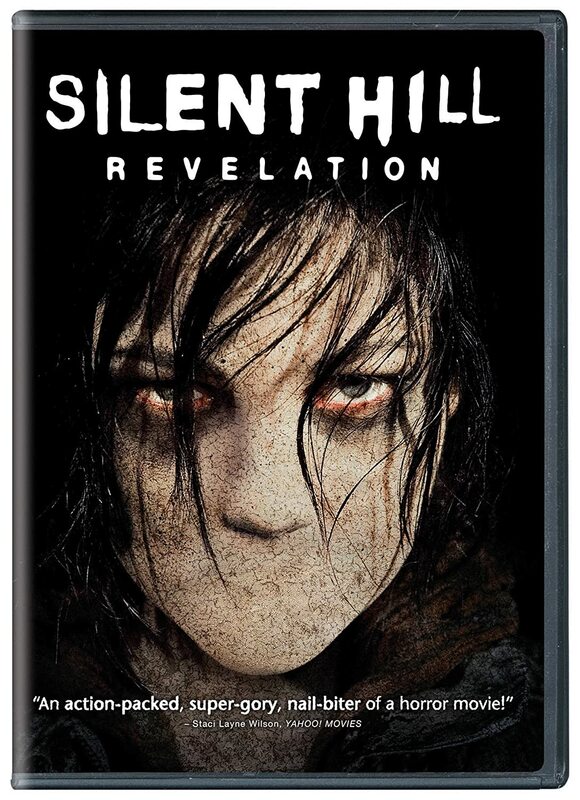 But that’s not a bad thing, because this small piece of entertainment has been reinvented to a whole new level. It will allow you to experience the true immersion that “One” is supposed to give you. 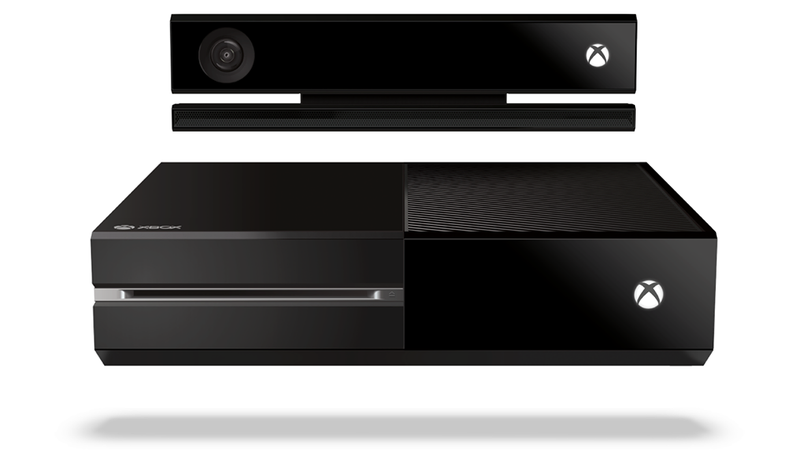 From accurate voice controlls, to video calls via skype, Kinect will let you do anything you can imagine! Say “XBOX ON” and your console will automatically recognize you and turn itself on, so you can keep exploring all the funtions you can imagine. All you need to do is to talk with your Xbox and she will listen to you and give you what you want to see on television, movies, games and internet, via Xbox Live that is also reinvented for a brand new way to experience the connection with other players, games and much much more. Kinect comes, not only with a new design, but also with new and upgraded functions that you probably experienced in the past edition of this acessory. In the End, Xbox One, comes to represent more than a simple console to play videogames at home. It is a new wayto experience Interactive television like no one has seen before, alongside with huge social applications that will connect you to the whole world and you play your favourite games, movies, television shows and internet websites, everything at once, with the new Xbox One. Prepare yourself for a unprecedented multitasking experience that takes games to a whole new level! If you want to know more about what to expect from the upcoming XBOX ONE, make sure you check out our article as we talk about its system characteristics!